Heartburn is a quit widespread problem nowadays. But just because it’s widespread doesn’t mean you have to ignore it. Heartburn feels like a real bonfire has been lit in your chest and it’s ‘climbing up’ to the neck. Sometimes it can even hurt the same as a heart attack. Heartburn is an unpleasant burning and warm sensation in the area of your chest, somewhere behind your breastbone that usually comes in waves. Heartburn has its medical name which is an acid indigestion or pyrosis. and even chronical character (3 times a week). Being aware of how to get rid of heartburn is not the main thing. First of all you should learn to recognize its symptoms. when you experience sensation of ‘food sticking’ in your chest or throat while swallowing. 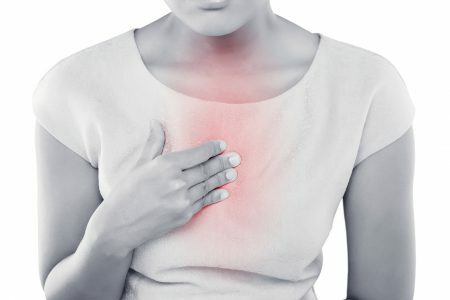 Finding out the most frequent causes of heartburn is the first step to prevent heartburn, change your habits and maybe even lifestyle for better. 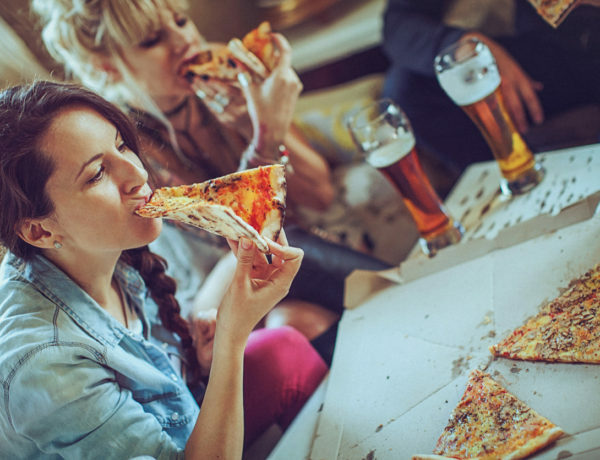 It is interesting to mention, that the latest study suggests the point that heartburn is mostly lifestyle problem may be a myth. At the same time many other researches have shown that the patients, who are 40 years old or even older, do not smoke and are not overweight have suffered from heartburn for a long period of time. 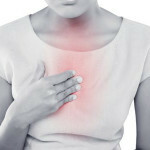 So what are the main causes of heartburn? taking certain medicines (steroids, calcium antagonists, nitrates, NSAIDs and some others). If you don’t know how to get rid of heartburn yourself, you should better see a doctor. The doctor can evaluate if you are suffering from frequent or even chronical heartburn. As soon as you know a diagnosis, you can get treatment advices from your doctor. After discussing treatment options you can choose between drug treatment options and home natural remedies for annoying heartburn. If you feel that you are overweight, you have to lose some pounds. You have to avoid eating too large and fatty meals. Add more vegetables and high-fibre products to your daily diet. Get rid of the habit to eat just before going to the bed (remember, that 2-3 hours is not enough time for your body to digest eaten meal). You have to cut down on drinking coffee and alcohol. You have to give up smoking. Antacids-treatment is considered to be the most widespread therapy. Most of them contain magnesium or aluminium. 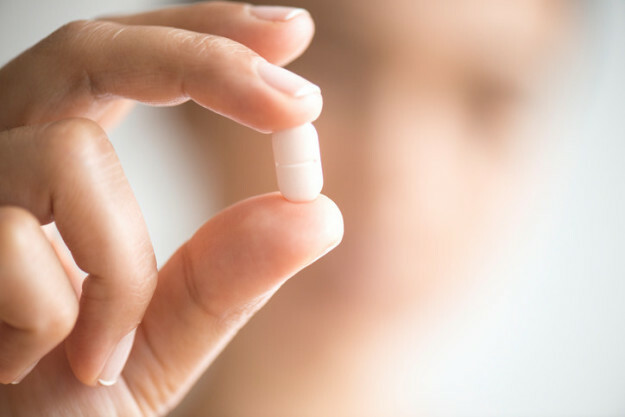 Antacids can relieve symptoms up to 15 minutes; however such effect doesn’t last beyond an hour. Such treatment doesn’t prevent heartburn. Among them are: Mylanta, Tum, Maalox and others. H2 blockers (known also as acid reducers). Depending on the dose you take, you can get the result within an hour ( famotidine, nizatidine or ranitidine). Each person can respond differently on each of the remedies mentioned above. Don’t be afraid to do some experiment on how to get rid of heartburn in order to find out solution which is the best for you. You should always have these items in your home or if you travel a lot take some with you in case heartburn occurs. If you suffer from nightly symptoms, it is also recommended to use some extra pillow (if you don’t have you can you a couple of books instead) and put it under your legs. These home remedies will help you to treat heartburn. And don’t forget to take it easy!